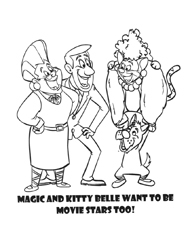 You can download and print Mrs. Belle's coloring pages for your kids to enjoy. 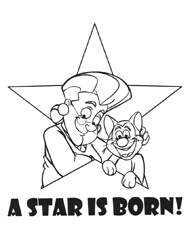 Pages are available in PDF format. To view or download simply right-click on the image below and "save target to desktop." © 2006-2019 Sustrin Books. All Rights Reserved.